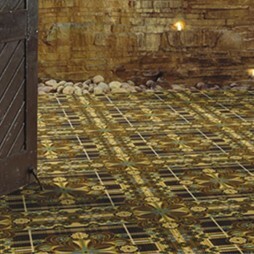 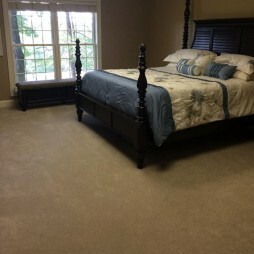 We have been providing floors since 1987, and continue to appreciate new customers as well as our many returning buyers. 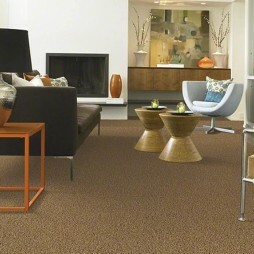 With nearly endless color and style options, you’re sure to find the design you want in a carpet that last. 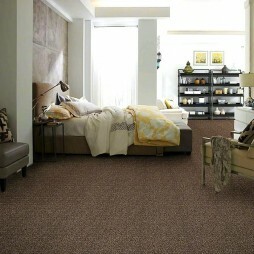 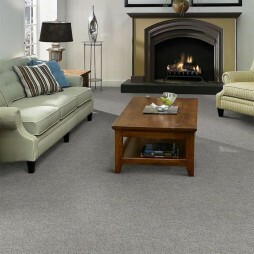 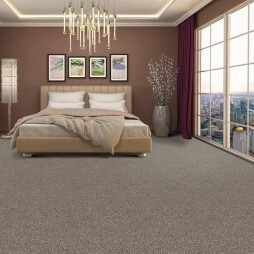 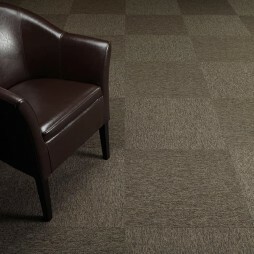 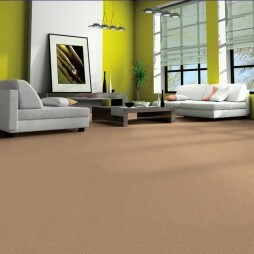 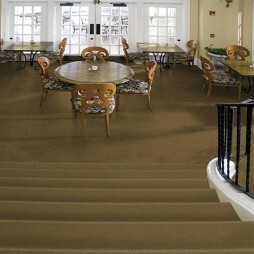 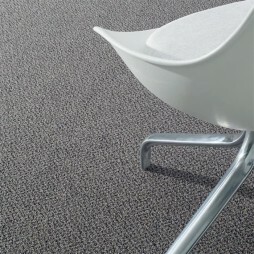 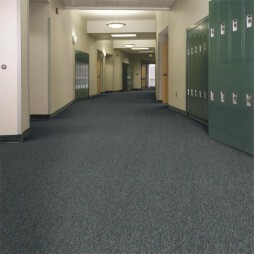 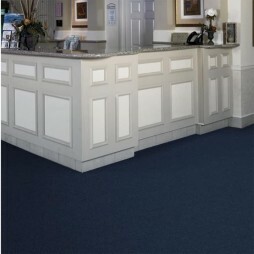 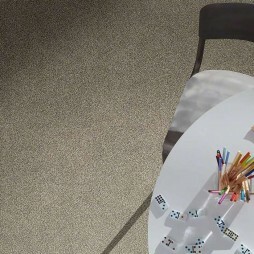 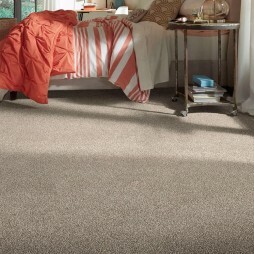 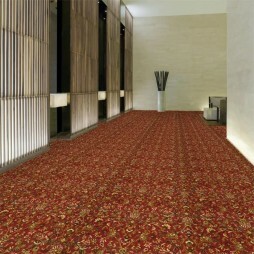 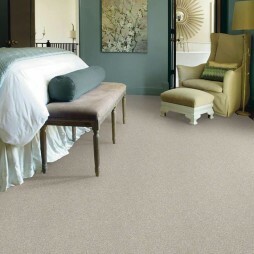 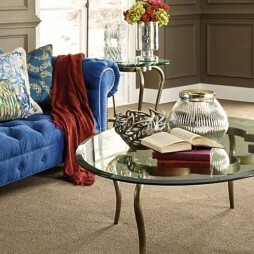 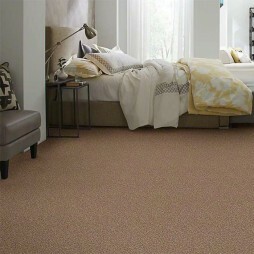 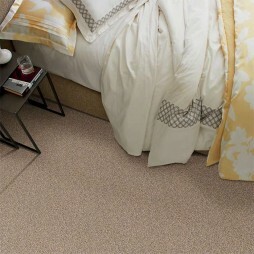 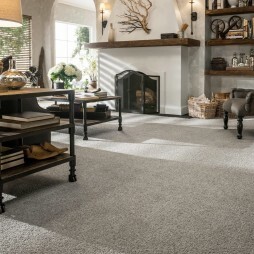 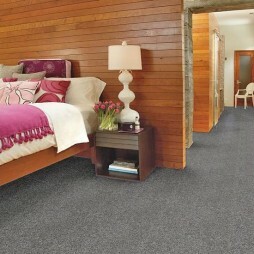 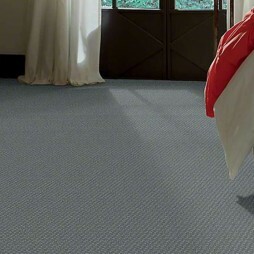 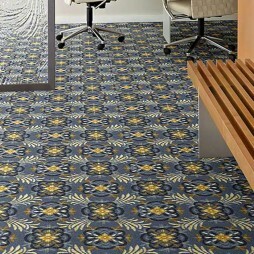 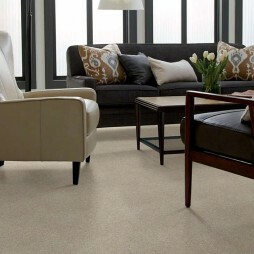 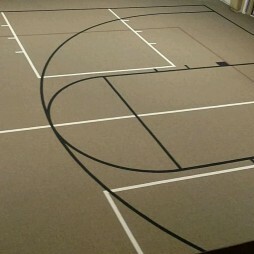 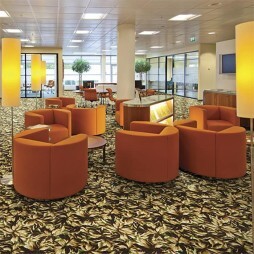 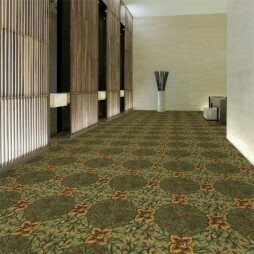 All carpet is performance tested for durability, colorfastness, and stain and soil resistance. 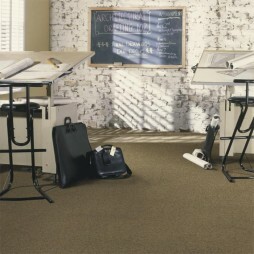 With our knowledgeable floor techs to assist, selecting the right carpet for your project is a fun and exciting process.